A dog that was ordered euthanized despite the intervention of Maine Gov. Paul LePage is getting another chance. 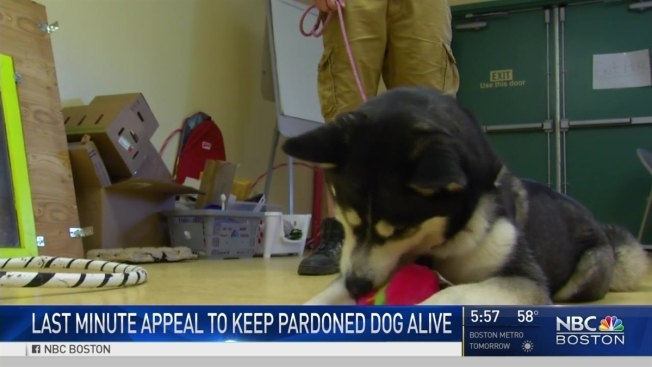 The case of Dakota the dog may head to the Maine Supreme Court, after the husky was sentenced to death twice, pardoned by the Governor, then saved with a last minute appeal. A judge ordered Dakota euthanized after it allegedly killed a neighbor’s pug, and attacked that same neighbor’s second dog. Governor Paul LePage attempted to grant the dog an unprecedented pardon, arguing that the Waterville Humane Society found Dakota to be properly rehabilitated and up for adoption. At some point, the shelter put her up for adoption, and a Winslow woman took her home. She claimed she was unaware of the euthanasia order. Dakota’s case went back to court this week, and a judge re-instated the euthanasia order, despite the Governor’s pardon. District Attorney Meaghan Maloney argued Gov. LePage did not have the authority to pardon pets. "I think we are going to repeal her decision because we do believe we have the constitutional right to pardon," said Gov. LePage in an interview with WGAN radio Thursday morning. "If you’re going to euthanize anybody, look at the original owner," said LePage. 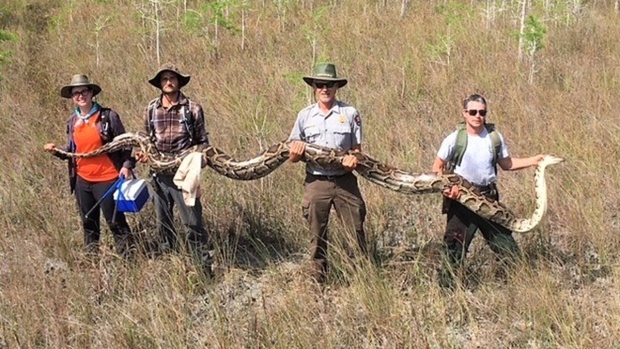 "He shouldn’t be allowed to have any pets at all." In another dramatic turn, a lawyer for the Winslow woman attempting to adopt Dakota filed a last minute appeal, minutes before the dog was put down Wednesday. The legal battle over Dakota’s life may make to the Maine Supreme Court. "I don’t remember a case ever getting so much attention as this one has," said Liam Hughes, The Director of Maine’s Animal Welfare Program. Hughes said animal welfare laws are set up to address the dog’s original owner, but now that another woman has tried to adopt the dog, the issue is complicated. "I don’t think the story is over on this one, yet," said Hughes. If the Maine Supreme Court hears the case, it would likely be in the fall – giving Dakota at least a few more months to live.